I love the outfit with the necklace. and those jeans are killer! 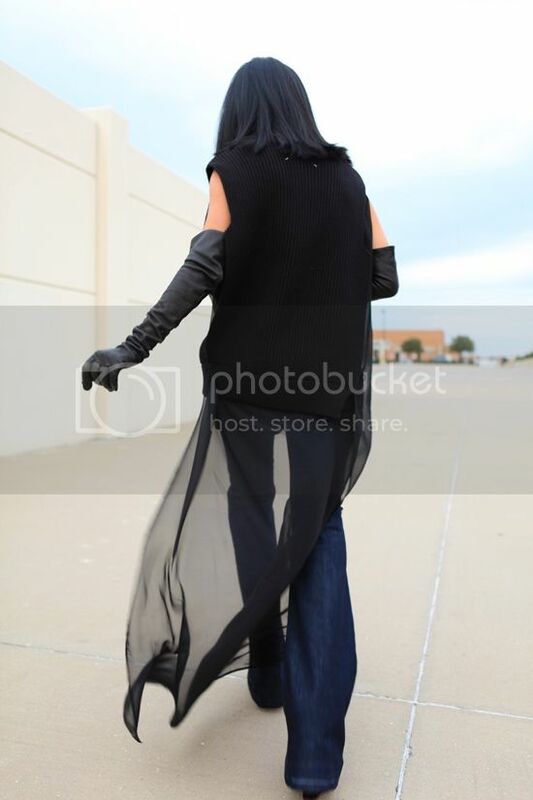 WOow utterly mesmerizing, these (far to be accessory) long leather gloves truly confer you a "casual GLAMazon" aura Here I can't help BUT add Dear Hanh !!! I LLLLLLLOOOOOOOOVVVVEEE this, Love it. The silhouette is amazing, amazing, amazing. That MMM piece is beautiful, I love the chiffon tail to it. You look flawless. The MMM sweater, the jeans, the Chanel…I'm dying. Love! very sleek and edgy, but the chanel bag brings it back in for a classic detail. I love it. and AMAZING that the bag is in mint condition, what a steal! I would! 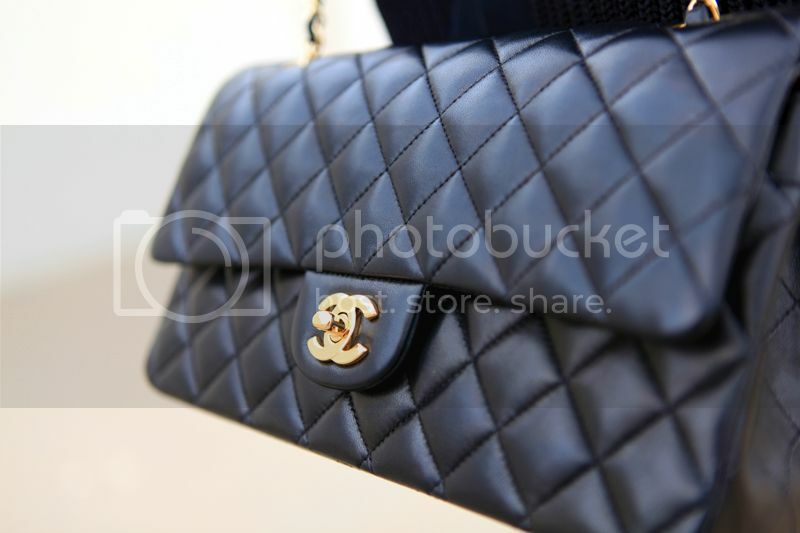 I love vintage Chanel bags! Love this look! You always look gorgeous. you're a rockstar in fashion! i'm in love with every piece you're wearing! One Word…GORGEOUS Love your style…i am simply amazed with your creativity. Those outfits all make you look *crazy* tall — so elegant! One word for you……….. really loving Chanel Accessories………. This is my favorite color. I love this accessory. Really looking gorgeous. Chanel Accesories | Life In Travel Pretty nice post. I just stumbled upon your blog and wanted to say that I have truly enjoyed surfing around your blog posts. After all I’ll be subscribing to your rss feed and I hope you write again very soon!